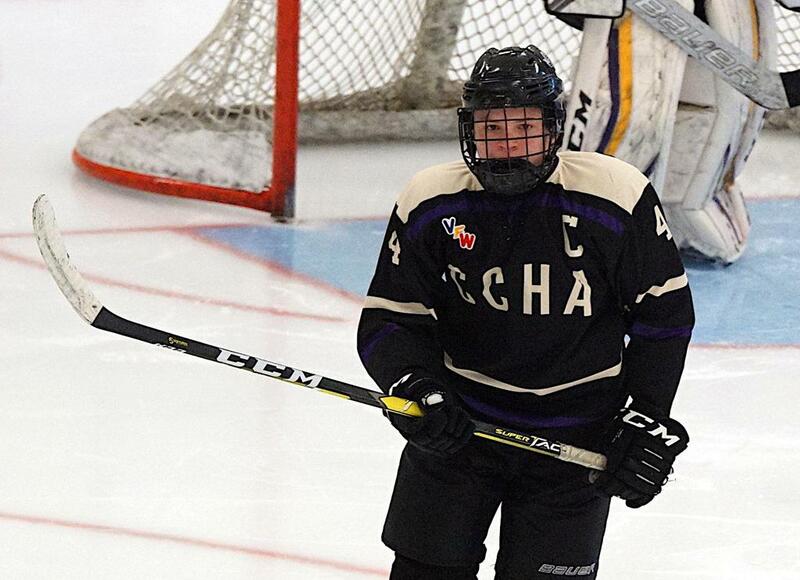 For the past six years YHH has chosen a Bantam Player of the year. The rules, unlike the Wiz Wyatt award, are simple...who was the best player we saw? Who had the biggest impact when they hit the ice? Each of the seven winners (see list below) has gone on to either play division one hockey or is committed to in the near future. Casey Mittelstadt has played a full NHL season since being named in 2014. 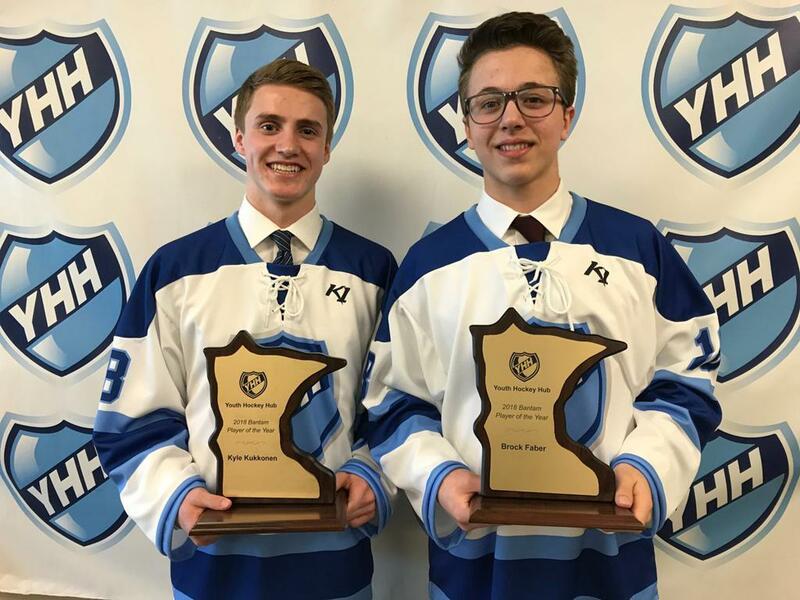 This year, unlike any other in the past - two of our finalists are first-year Bantams. Ben Brinkman was the only other first-year Bantam finalist chosen in 2015. At the completion of our award ceremony later in the Spring, YHH will announce a list of top 50 players, many deserving players like Jackson Blake (Eden Prairie), Alex Bump (Prior Lake), Hayden Demars (Grand Rapids), Landen Gunderson (Osseo Maple Grove), Connor McClure (Duluth Denfeld), Max Strand (Roseau) Andrew Streeter (Wayzata) and Easton Young (Grand Rapids) will be on the list. 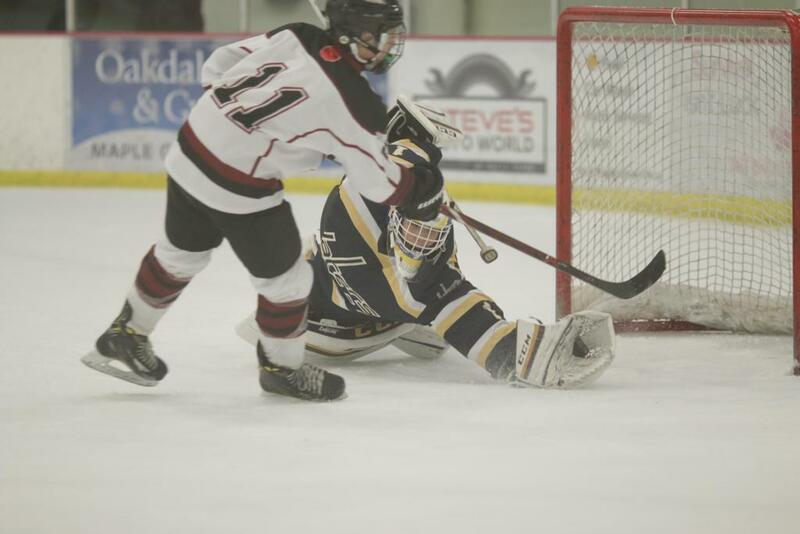 Each year, YHH chooses a Goalie of the Year. An award that goes to the best goalie we've seen all year at any level, boys or girls. 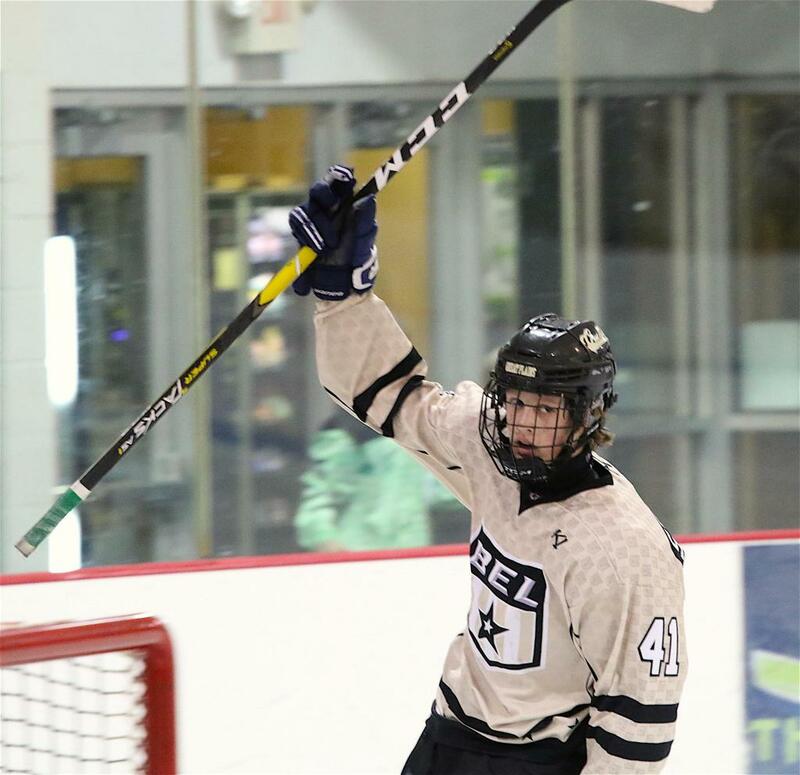 This year, while evaluating players for the Bantam Player of the Year, we kept coming back to Trevor Boschee from Prior Lake. He transcends the position - stopping pucks, playing the puck and quarterbacking the Lakers from the blue paint. The Lakers grabbed a lot of hardware this year winning the Blue Ox, First Test, Grand Rapids and the South Region last weekend in Burnsville. Stopping everything except inflation, Boschee was the perfect compliment to the high flying Laker attack that is headed to state this weekend in Moorhead. In 2018, three of our five finalists made their home on the blue line. This year, Max Burkholder is the lone defenseman to be nominated by our staff. 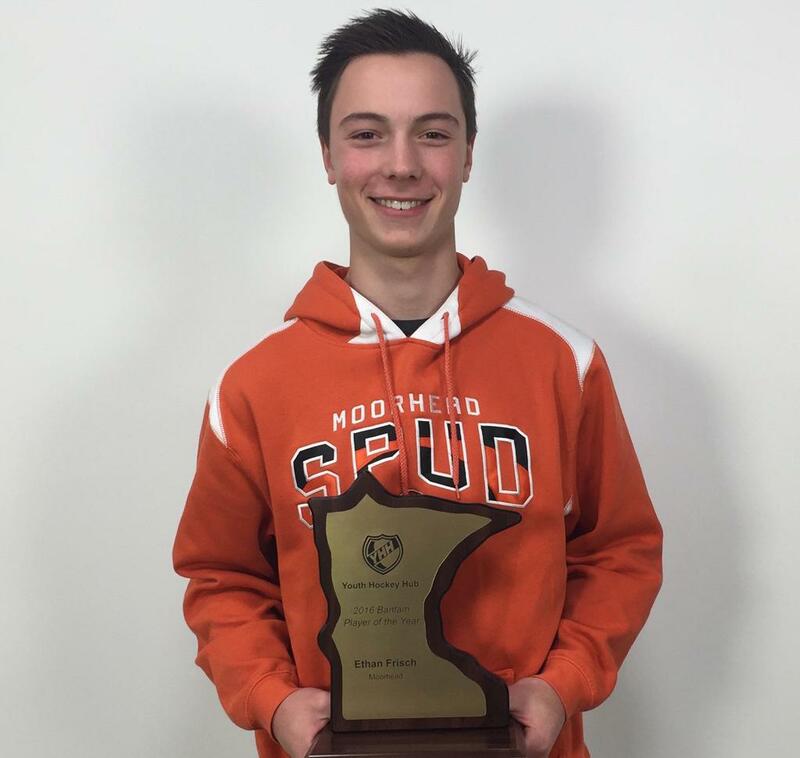 A star performer, Burkholder is no stranger to YHH. He first caught our eye in the 2013 Brick Invitational and the 2014 YHH Squirtacular in Bloomington. From there, his game has steadily improved like a blue-chip stock. This year, Burkholder has been like Apple or Google...off the charts good. The casual observer will see that Max is a great skater and play-maker. If you examine further, he's tough in the dirty areas and the type of player who can play on special teams for his high school team next year as a Sophomore. 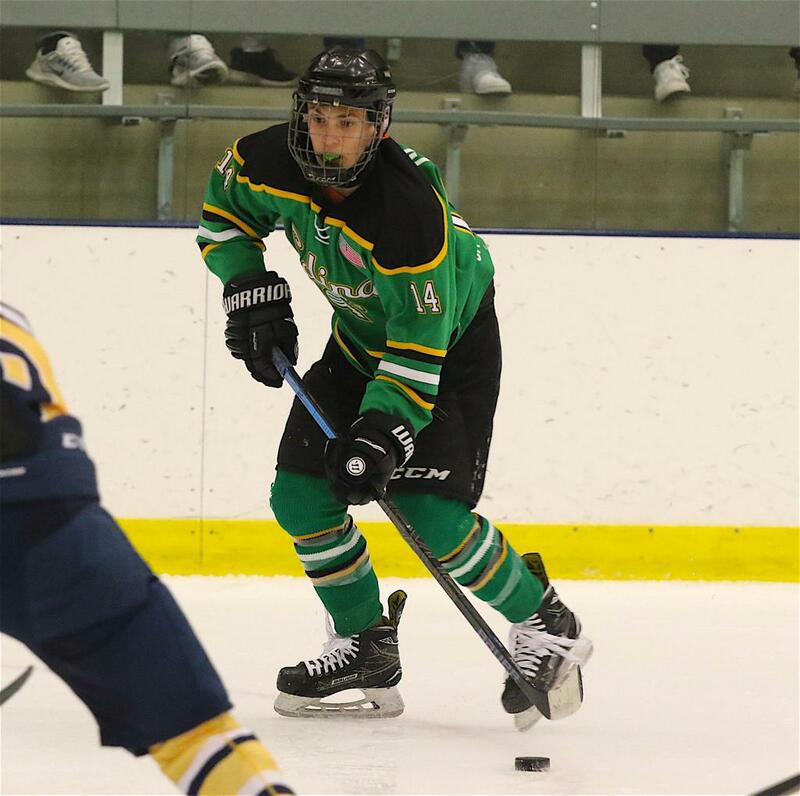 From the beginning of the season to the final Region game in Woodbury, Edina's Jimmy Clark has been one of the most dynamic forwards we've seen this year. Prior to the Winter season, Clark led the Great Plains in scoring with 42 points in 26 games. This year, he helped lead Edina in scoring as a first year skater and to the state tourney this week in Moorhead. Clark, one of two first year skaters to be chosen along with Charlie Stramel, took Bantam hockey by storm. One local coach said of Clark, "hands down the most difficult player we had to stop all three times we played Edina. He's got it all - including speed, hands and the ability to finish." If you want fast, pick Brody Lamb. If you want a lethal scorer's touch, pick Brody Lamb. If you want a winner, pick Brody Lamb. Lamb helped lead Dodge County to a District and Regional championship in February and could make a deep run in Moorhead this weekend. In the middle of it all will be Lamb. A creative player who is at his best when the game is on the line. One southern Minnesota coach told YHH of Lamb, he had so many goals I'm sure they lost track of how many. In the South Region he had 14 points in three wins over District 6's top three seeds Waconia, Minnetonka and Edina. If you've never seen Charlie Stramel play, we suggest you do so, soon, before you have to pay to see him. If hockey had "five tools" like baseball, Stramel would have them all. He meets the eye test for skating ability, skill and IQ. But what impresses most that see him is his scorer's touch and hockey sandpaper. A Wiz Wyatt award finalist last year as a PeeWee tells you that Stramel is a great student, athlete and leader. This year, his game has gone to a whole new level - the ability to use his body has really separated Stramel into one of the best 2004 birth year players in the country.